A woman from South London has found herself £1.7m richer by winning TWICE on the same online slot machine within a month, beating huge odds of 625 million to 1. 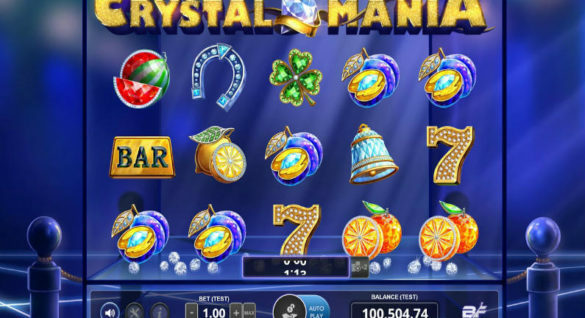 Online gaming company BGO Casino has revealed that the winner, who plays under the name ‘Sandam’, won when staking two £20 bets on the game MegaJackpots Star Lanterns. The staggering win follows a father of two from Cheshire’s huge £6m win on BGO last Christmas from a £1.25 bet! ‘Sandam’s’ first jackpot win happened on Good Friday when she scooped a hefty £1.13m. Just three and a half weeks later, she found herself winning over £627,000 by once again hitting the jackpot on the same game. Statistically there’s more chance of being struck by lightning (10m:1), giving birth to identical quadruplets (13m:1), winning an Oscar (only 11,500:1) or being attacked by a shark (11.5m:1) than scooping the two wins on BGO’s MegaJackpots Star Lanterns game. I just couldn’t believe it when I won the first jackpot” says ‘Sandam’ who is in her 40s. But when the second win happened less than a month later I thought there must be a mistake. The first thing I’ll splash out on is a new car and there’ll be lots of treats for the family lined up too. ’Sandam’ has been a customer since 2015. 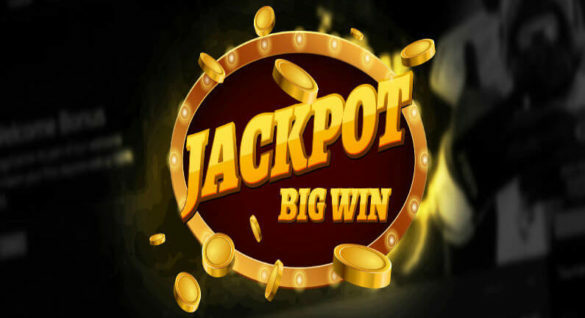 The double jackpot win shows that with the right strategy, the big games do pay out and we’re seeing the popularity of these games rise steadily. We pride ourselves on exceptional customer experiences and a huge range of games for our players and we’re always really pleased when we can payout on life-changing jackpots such as these! BGO launched in 2012 with an objective to bring to market the best casino, bingo and slot products under one brand, focused on delivering an exceptional player experience. For more information visit www.bgo.com. BGO was launched in 2012 and is one of the fastest growing gaming companies in the UK. It has won awards due to its innovative ‘Hollywood’ marketing strategy and is known as one of the countries more exciting gaming brands. BGO is a multi-gaming site offering players a great range of casino games, slot games, live dealer casino games and bingo games all from the same site. 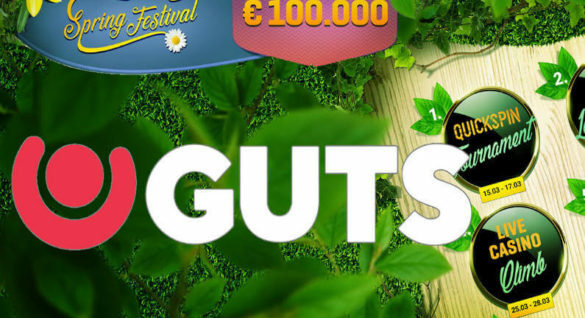 New players at BGO can currently enjoy a 200% bonus on their first deposit up to £100. Look for yourself – it could be YOU the next time!